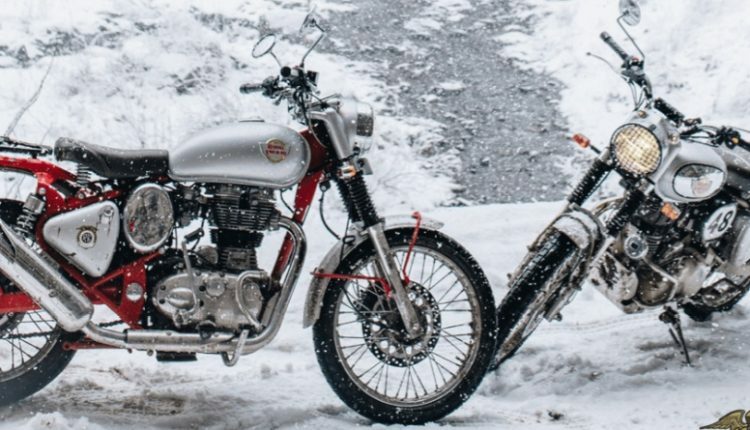 Royal Enfield Trials Accessories Price List: Royal Enfield has announced the official accessories for their recently launched Bullet Trials 350 and Trials 500. The range of accessories falls between INR 600-2700, further clearing that all these are compatible with regular Bullet as well as Classic variants. The powerful presence of these new models is guaranteed by the painted frame portions. 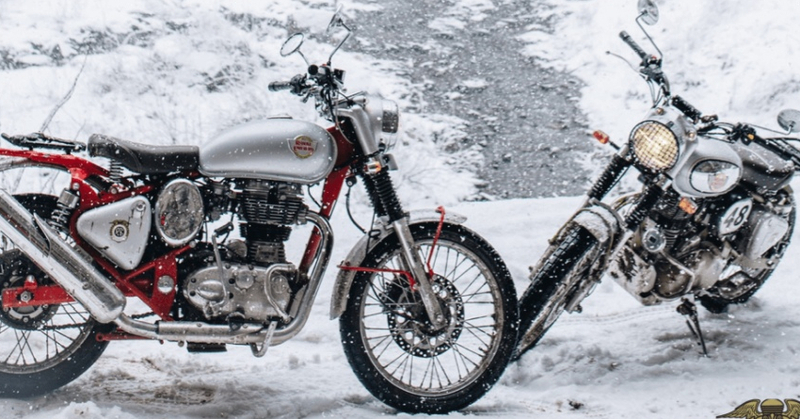 Royal Enfield Trials 350 is priced at INR 1.62 lakh while the Trials 500 can be bought for INR 2.07 lakh. Both the models are available with dual channel ABS and off-road friendly tires. Here is the list of accessories with their respective pricing. The brand claims to fit all the five accessories within 1-hour and thus, protection and styling won’t take much time from your routine. However, the total cost will definitely cross INR 10,000 on either of the motorcycles. 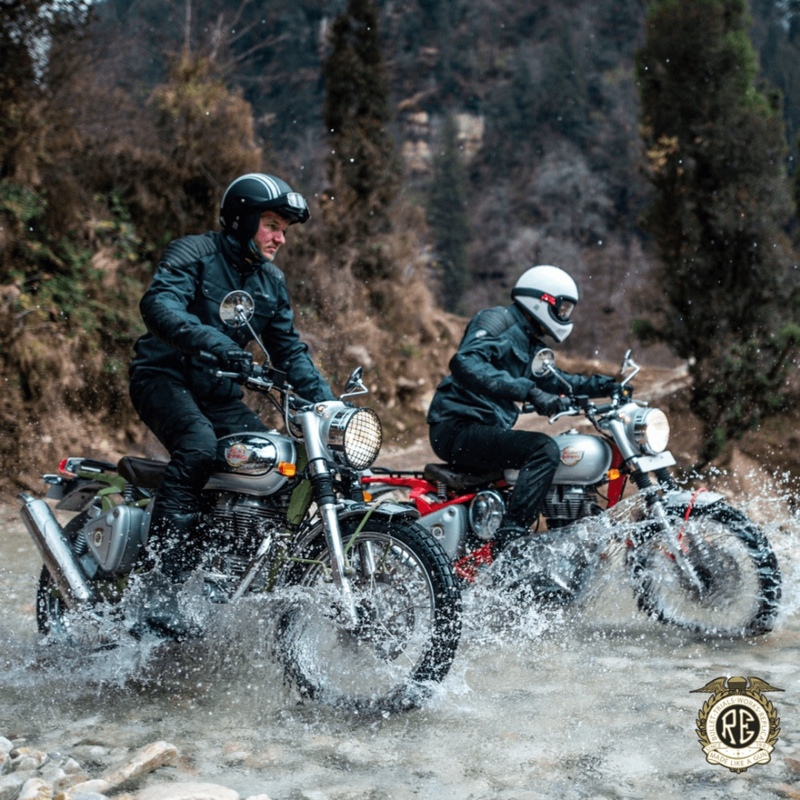 Royal Enfield offers a 2-year warranty on the accessories and most of them increase the protection quotient when riding over rough surfaces. 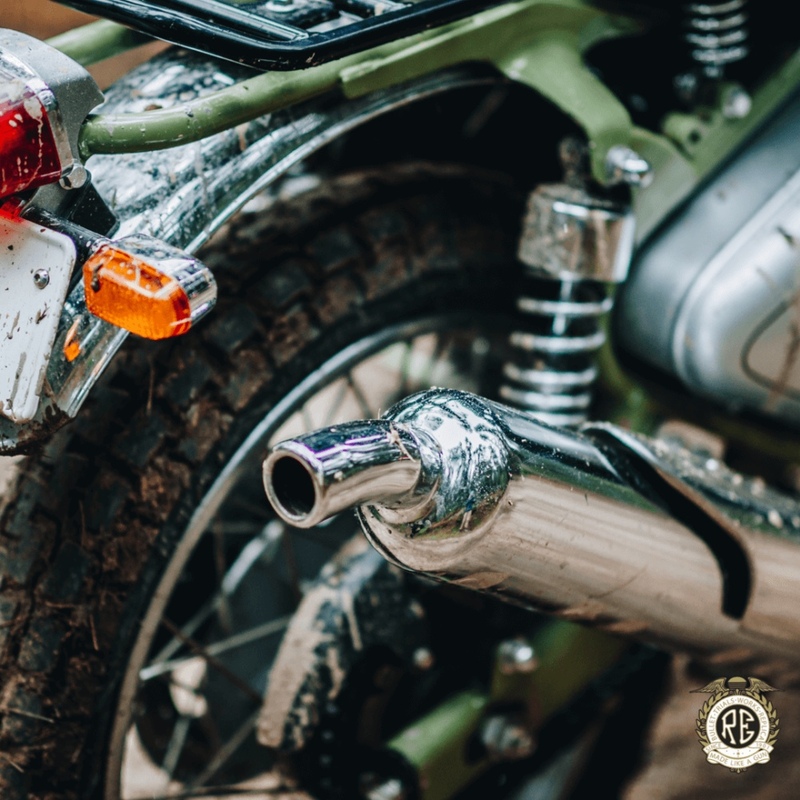 The brand also recommends the removal of headlight guard when riding on the highway as it affects the beam throw during night time riding.